"A society in which power and responsibility have shifted: one in which, at every level in our national life, individuals and communities have more aspiration, power and capacity to take decisions and solve problems themselves, and where all of us take greater responsibility for ourselves, our communities and one another"
"A society in which power and responsibility have shifted: one in which, at every level in our national life, individuals and communities have more aspiration, power and capacity to take decisions and solve problems themselves (self-help, democracy, equity), and where all of us take greater responsibility for ourselves (self-responsibility), our communities and one another (social responsibility, caring for others, concern for community)"
This apparent ‘hi-jacking’ of the co-op movement to support the Conservative Party’s ambitions doesn’t stop with defining it's Big Society. Remember when they also launched the Conservative Co-operative Movement, apparently oblivious to the pre-existence of the existing wider co-operative movement...? So – when is the Big Society not the Big Society? When it’s a political attempt to claim credit for others hard work and efforts over the last few centuries... So is it time to reclaim the Big Society as the Co-operative Society yet? 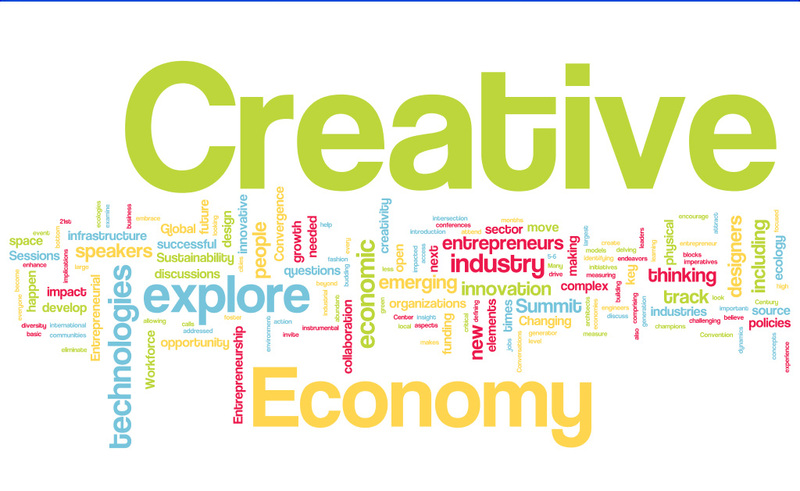 are the creative industries actually the destructive industries? and maybe that's why in the UK we don't embrace the creative industries as well as other nations do (and the associated limitations that we therefore place on our society and economy in doing so) - we keep them on the fringes of acceptability because they are so disruptive and (personally) challenging. But can't such destructive tendancy utimately a good thing?